Try out some of the main story. A demo for Yakuza: Kiwami 2 is now available for PlayStation 4 via the PlayStation Store in Japan. 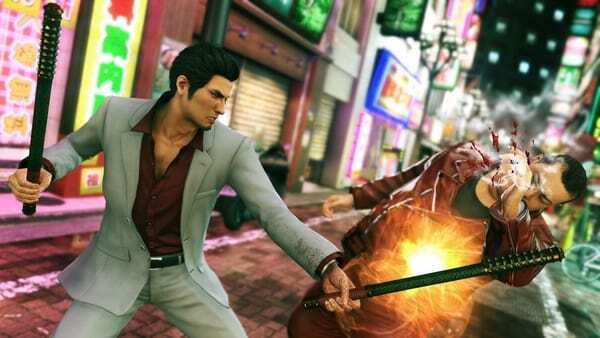 The 9.89 gigabyte demo will allow users to play some of the main story of Yakuza: Kiwami 2. Save data from the demo cannot be transferred to the full version. If you missed it last week, read up on the latest information about the game here.